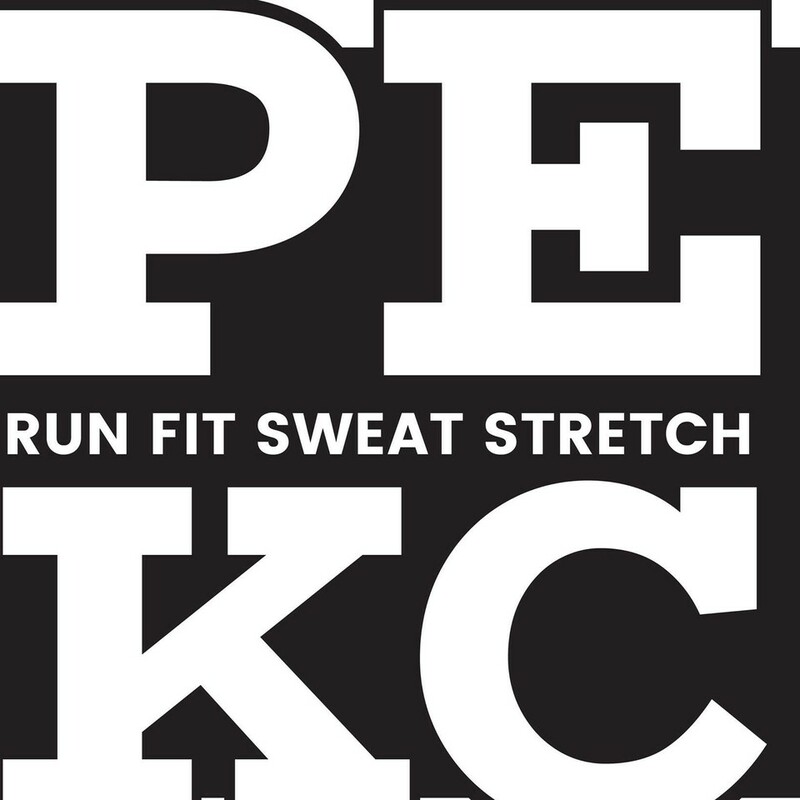 Start taking classes at Phys Ed KC and other studios! This Pilates Mat class is a little more advanced than our Sunday morning class. We move through higher tiers and challenge ourselves with harder moves and longer work sessions. Designed to offer an alternative to traditional strength training for our athletes who want and need more in their training. All levels friendly. Bring your own mat if you have one. There are no upcoming “Extra Credit: Pilates Mat” classes on this day. Please bring a yoga mat for Yoga and Pilates classes and wear tennis shoes for strength classes. A water bottle is recommended for all classes and sweat towels are supplied free of charge. They have a limited amount of yoga mats available if you forget yours! The studio opens 15 minutes before class starts. There is plenty of on-street and side street parking available; early morning classes are welcome to use any surrounding business parking lots. Phys Ed KC is on the corner of 39th and Wyoming. Look for the bright blue door on 39th St.
A great core workout. Definitely challenging for the abs and back. Ill come back for more!